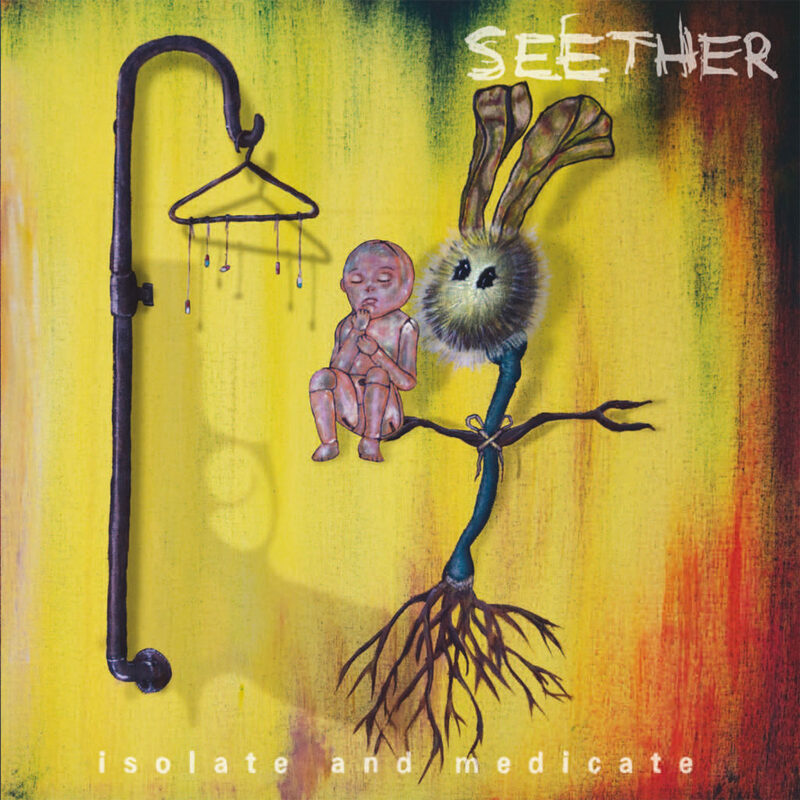 Multi-platinum alternative rock trio Seether dropped their sixth studio album Isolate And Medicate on July 1st, 2014 via The Bicycle Music Company/Concord Music Group. The band teamed with ace producer Brendan O’Brien (Springsteen, Pearl Jam) to deliver one of the most poignant, passionate, and powerful records of their career. Morgan emerged with a collection of fleshed-out ideas that the musicians honed during rehearsals together in drummer John Humphrey’s native Oklahoma. By the time they assembled with O’Brien to record the album at Hollywood’s Henson Studios in January 2014, their vision and determination had clearly come into focus. Isolate And Medicate was tracked in just sixteen days.